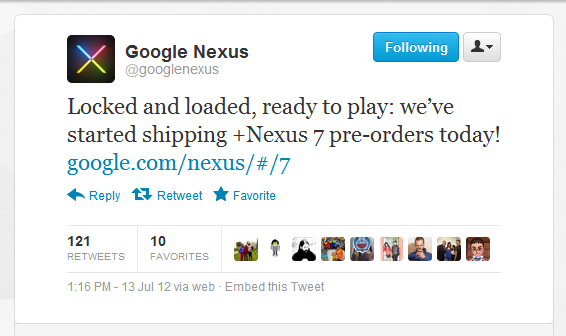 We've been eagerly awaiting information on when the Nexus 7 will be shipping to individual customers. Well, it looks like the wait is nearly over. If you were to call Google's help line right now, you'll get an automated message saying that orders have started shipping now and that all pre-orders should ship within the next 3 business days. 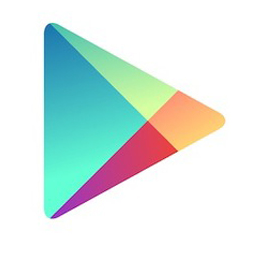 "We're now shipping Nexus 7 pre-orders. The first wave of orders are going out today and all pre-orders are scheduled to ship within the next 3 business days. Once your order has shipped you will receive a confirmation email and tracking number. Though our agents are unable to provide a specific delivery date for individual pre-orders, please rest assured that our shipping team is working to fulfill all orders as quickly as possible." Once your order has shipped, you'll receive a confirmation email and tracking number. So, no, being charged is not an indication that yours has shipped, but it will soon. Sit tight, everyone. Your shiny new tablet is on the way. They even made it rhyme. How nice.